Anne K. Walsh | Hyman, Phelps & McNamara, P.C. With more than 21 years of experience in private practice and government, Ms. Walsh helps pharmaceutical and medical device companies comply with, and defend against, FDA regulation. She regularly counsels clients on managing FDA inspections, and responding to seizure and injunction actions, warning letters, and recalls. She has specific expertise in matters involving health care fraud, off-label promotion, and manufacturing practices, and has investigated and negotiated dozens of matters that have implicated False Claims Act liability and exclusion by the HHS Office of Inspector General. Ms. Walsh frequently applies this compliance and enforcement expertise to aid clients needing FDA perspective in M&A transactions. She leads teams of attorneys to conduct a comprehensive FDA-related diligence, and advise clients on making determinations concerning the deal and its valuation. 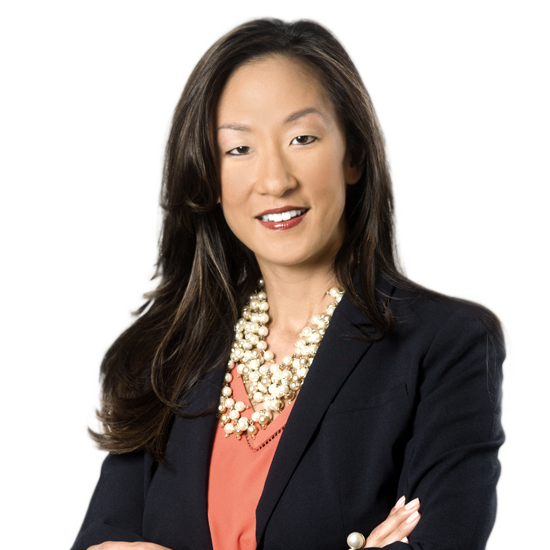 Her litigation experience is comprehensive and diverse, from defending product liability claims in state court, bringing suit under the Lanham Act, prosecuting individuals and corporations in federal court, and suing FDA for violating the Administrative Procedure Act. Prior to joining Hyman, Phelps & McNamara, Ms. Walsh served as Associate Chief Counsel with FDA’s Office of Chief Counsel, and received several awards for her work from FDA, DOJ, HHS Office of Inspector General, FDA’s Office of Criminal Investigations, and U.S. Attorney’s Offices throughout the country. Sought and won dismissal of a civil qui tam matter alleging FCA violations against Orthofix, a medical device manufacturer. Conducted an internal investigation at a mid-sized OTC drug product manufacturer to minimize exposure against a potential whistleblower complaint. Obtained a declination of federal criminal prosecution on behalf of an OTC drug manufacturer related to allegations of off-label promotion of its product. Negotiated with HHS Office of Inspector General on behalf of a drug manufacturer to avoid a Corporate Integrity Agreement or potential exclusion based on a conviction related to off-label promotion. Negotiated on behalf of a software application developer a 90% reduction from the original demand made by the New York State Attorney General’s Office for alleged violations of New York consumer protection law based on health-related claims. Helped win dismissal of non-intervened False Claims Act qui tam complaint in Northern District of Illinois brought against Pfizer and Hospira, Inc. Prepared responses to FDA for Agfa, a medical device manufacturer, concerning inspections of its domestic and international sites, and obtained prompt closeouts of those inspections. Prepared a warning letter response to FDA on behalf of a South Korean device manufacturer, using Korean language skills to translate for the company, its customers, and FDA. Successfully challenged FDA under the APA for acting arbitrarily and capriciously in a classification decision, on behalf of PREVOR, a medical device client. Advised Nichi-Iko Pharmaceutical Co., Ltd., the largest generic drug manufacturer in Japan by sales, in a $736 million deal to acquire Sagent Pharmaceuticals, Inc. Conducted due diligence on behalf of the acquiring company for an asset purchase involving 15 different drug products. Provided advisory services to Owens & Minor on regulatory matters in acquisition of Halyard Health, Inc.’s Surgical & Infection Prevention business, at a purchase price of $710 million in cash. Advised venture capital firm on deal to acquire mid-sized company specializing in the manufacture of component parts used in implantable medical devices and finished medical devices. Conducted diligence on behalf of Chinese company to acquire a U.S. medical device manufacturer of surgical and dental instruments. U.S. Attorney’s Office, N.D. Cal.